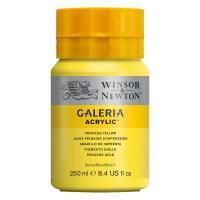 First used in the 1950's, acrylics are now established as one of the most important innovations for artists in paint technology. 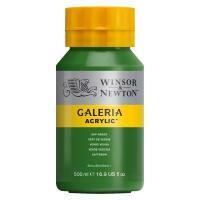 The popularity of acrylics with painters can largely be attributed to their versatility. 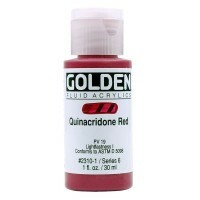 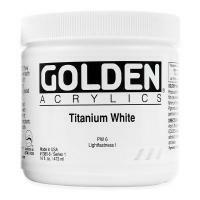 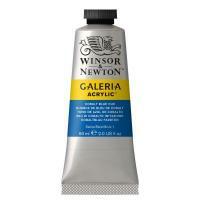 Appreciated for their own merits of quick drying, use with water and colour brilliance, acrylics can also provide good results for both water colour and oil colour techniques. 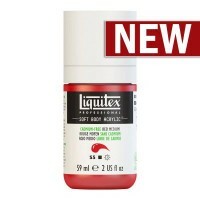 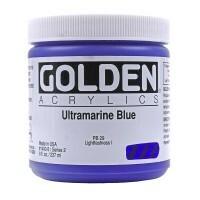 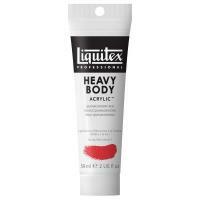 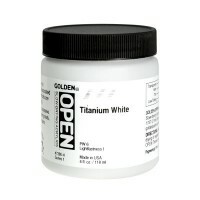 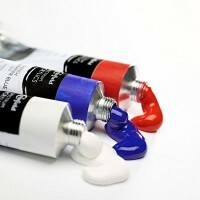 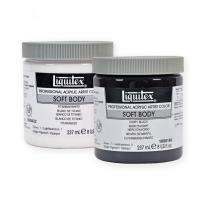 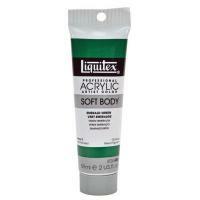 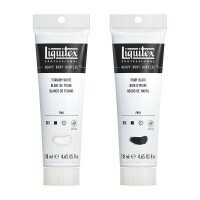 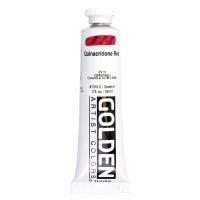 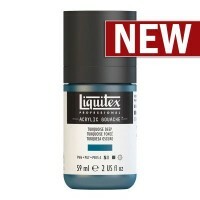 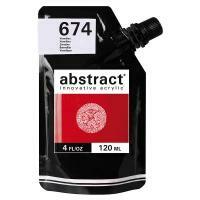 * Up to 25% OFF RRP Liquitex and Mediums. 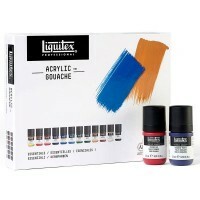 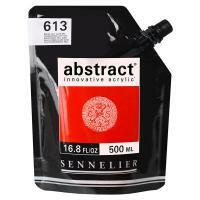 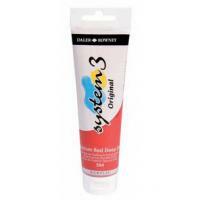 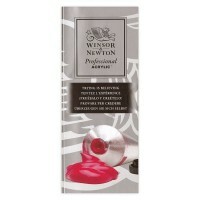 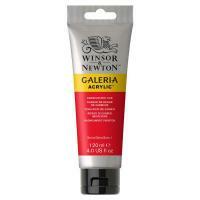 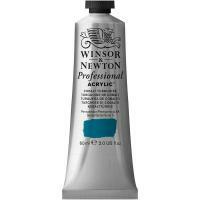 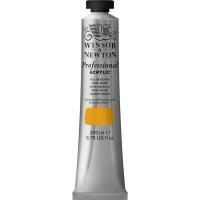 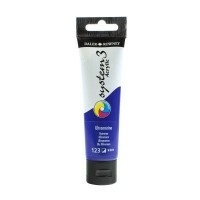 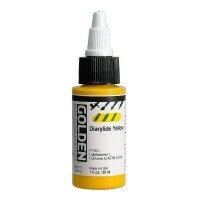 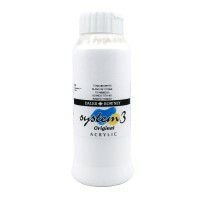 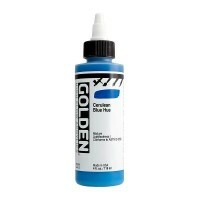 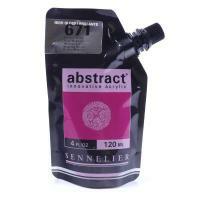 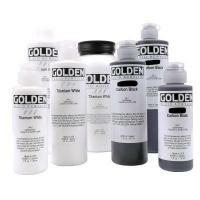 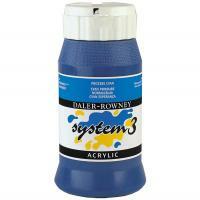 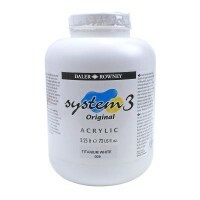 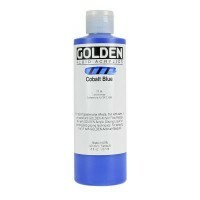 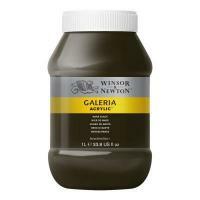 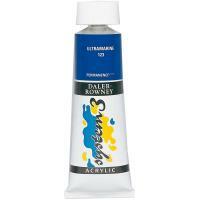 We also have a great range of acrylic paint sets.